D.I.V.A.S. 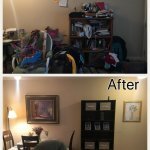 (Designing Interiors-Volunteers at your Service) is the volunteer arm of Houston Furniture Bank. 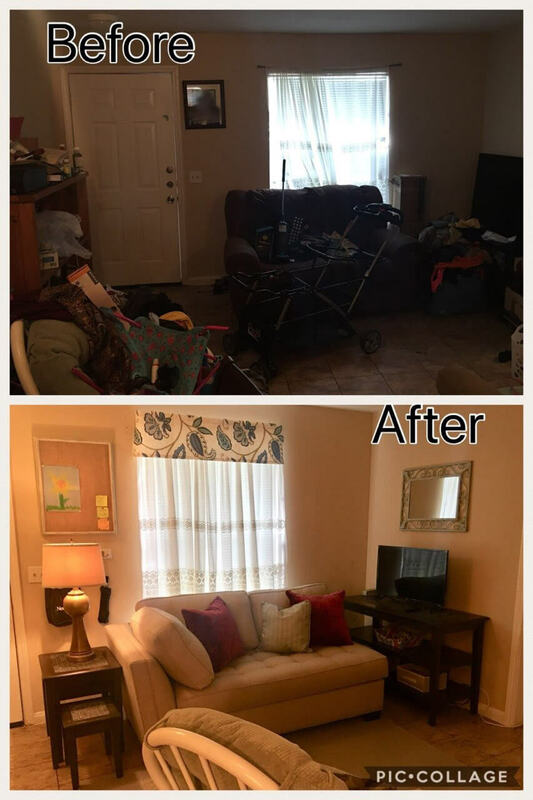 Through their efforts they help transform the homes of Houston Furniture Bank (HFB) clients from bare bones into something homey & comfortable using mostly donated and gently-used items that are recreated, repurposed and redesigned. Periodically, D.I.V.A.S. work with area non-profit agencies to improve public and private areas. Recently, D.I.V.A.S. completed a project at The Bridge Over Troubled Waters (TBOTW). The mission of TBOTW is to offer support, provide safety and prevent domestic and sexual violence. They provide services such as: case management, crisis intervention, a 24-hour hotline, domestic violence and sexual assault prevention presentations, emergency shelter and transitional living to those in Harris County. A team of more than 15 D.I.V.A.S. 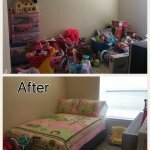 worked at one of TBOTW’s transitional living facilities to provide apartment makeovers for 6 families living in the complex. These families had been nominated by TBOTW case workers to receive the “D.I.V.A.S. 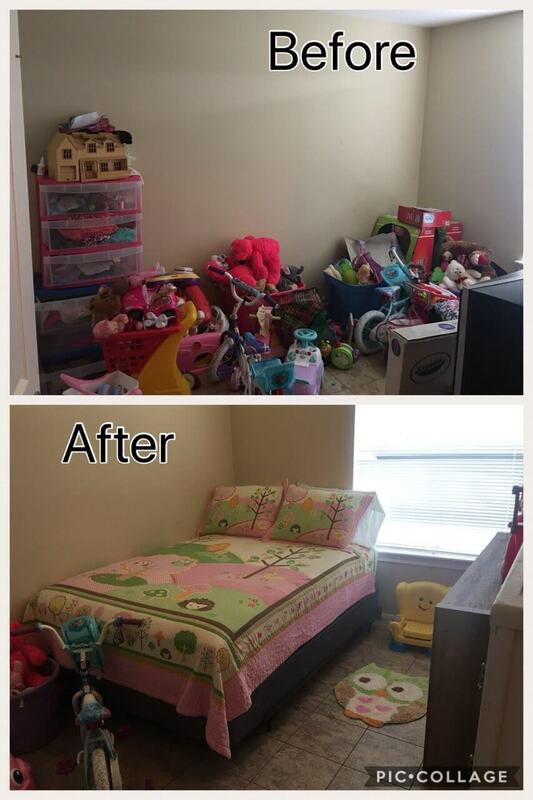 magic.” HFB also delivered two truckloads of furniture for these families as part of the makeover process. The D.I.V.A.S. 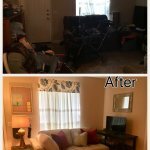 team helped to create comfortable, functional and warm living environments for each of these families in an effort to help them take next steps in their transition to independence. 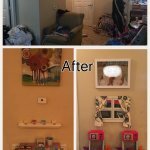 This makeover was for a mother and her twin 2-year-old daughters. 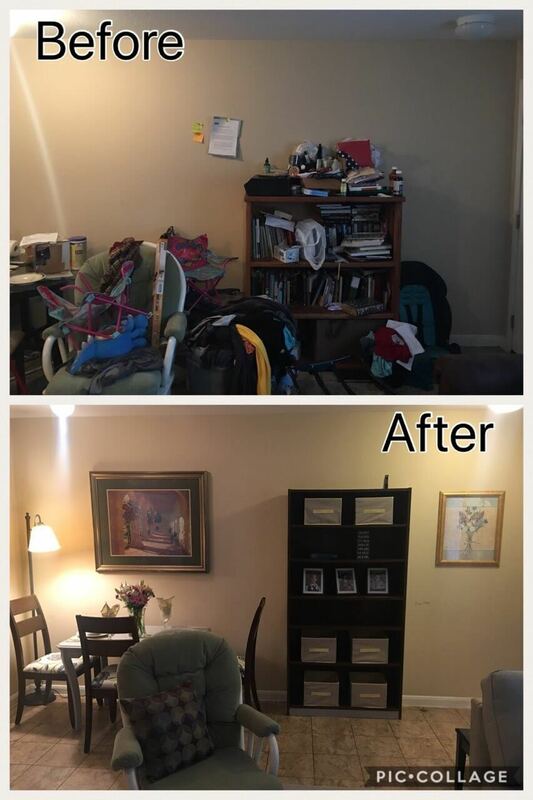 Mom recently had undergone back surgery and was having a difficult time creating an organized functional living environment for her and her twins. 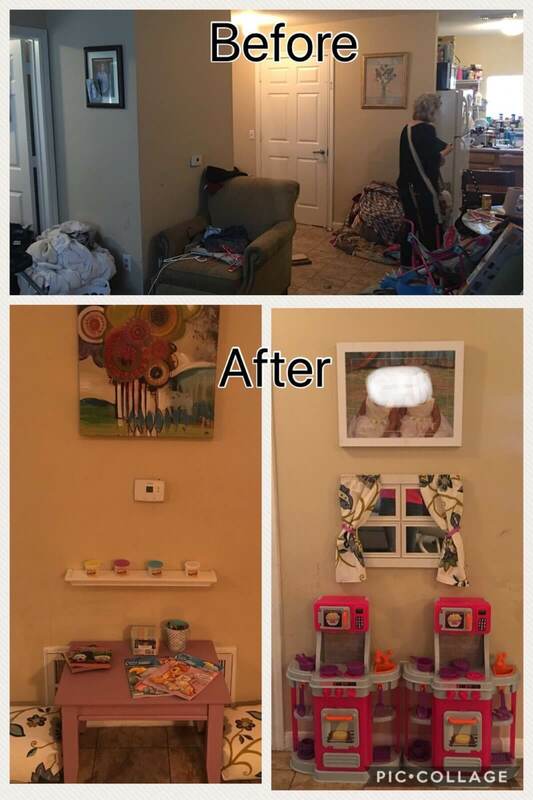 She was in great need of organization and storage solutions and was hoping for a calm and peaceful space for her and the twins. 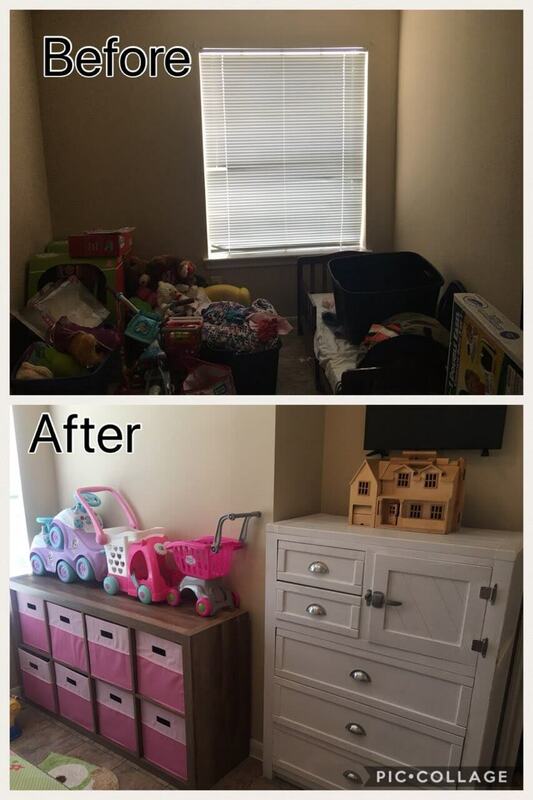 Our team was able to provide all of the above for this sweet family. 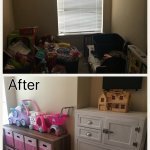 Our focus was on providing ample storage options, designated play areas for the twins, a convertible dining/home office option for mom and a comfortable seating area for family relaxing. We strive to “create hope through design” and to “make empty houses into homes”, both of which were accomplished this day. For additional information on D.I.V.A.S., their history and their projects, visit their Facebook page or their Houston Furniture Bank webpage.